Private services for Norma J. Blevins, 76, of Norfolk were held, Monday, January 21, 2019, at Prospect Hill Cemetery, Norfolk. Home for Funerals was in charge of arrangements. 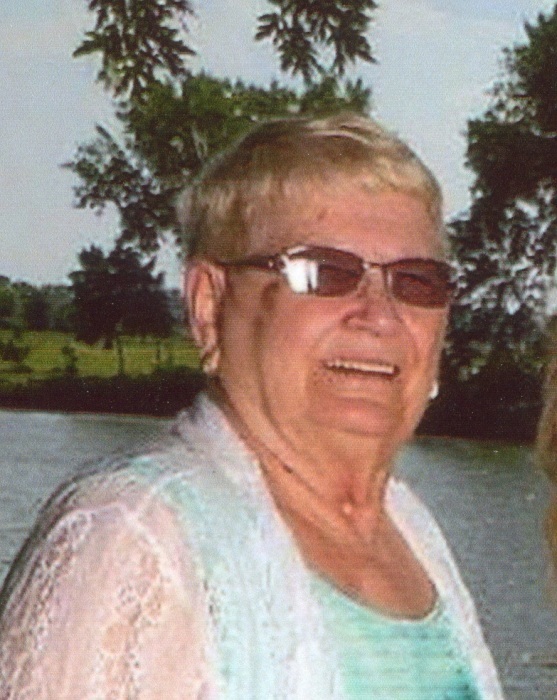 Norma died Thursday, January 17, 2019 at Faith Regional Health Services. Norma was born October 17, 1942, to Clifford J. and Dorothy M. (Williams) Gowler at Valentine. Norma attended and graduated from Norfolk High School in 1960. She married Joe Blevins in Yankton, SD, on June 4, 1960. Norma worked at Dale Electronics and retired from J. C. Penny after 18 years. Norma is survived by 2 children, Jodi and Paul Lindner of Wayne, Jay and Christy Blevins of Norfolk, 5 grandchildren, Jessi Schacher, Jared and Jennifer Blevins, Alycia and Cory Brahmer, Matt Blevins and Jake Blevins, 5 great-grandchildren, 2 brothers, Clifford and Michelle Gowler, Jerry and Lois Gowler, and a sister, Kay and Keith House. She was preceded in death by her parents, her husband Joe, a son Jerry and a daughter Julie.